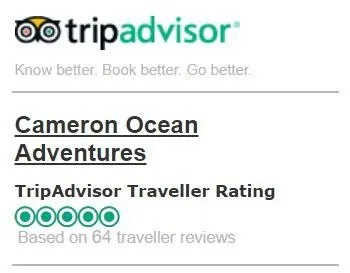 Join us for an experience you won’t forget. We offer world class fishing charters and whale watching tours in Ucluelet, British Columbia on Canada’s wild West Coast. Come Explore Vancouver Islands West Coast With Us! Get ready for a wonderful trip, with memories that will last a lifetime. We are one of the top Ucluelet Whale Watching and Nature Tour companies in the area and offer family friendly tours that leave daily, right from the Ucluelet Harbour. All of our vessels are equipped with onboard washrooms and heated cabins, making it the perfect experience for all ages. Salmon and Halibut fishing charters in Ucluelet BC. We offer half day and full day fishing charters leaving from downtown Ucluelet harbour. Our 36′ private fishing yacht is ideal for up to 6 guests, and our 43′ fishing charter boat can take up to 14 guests. 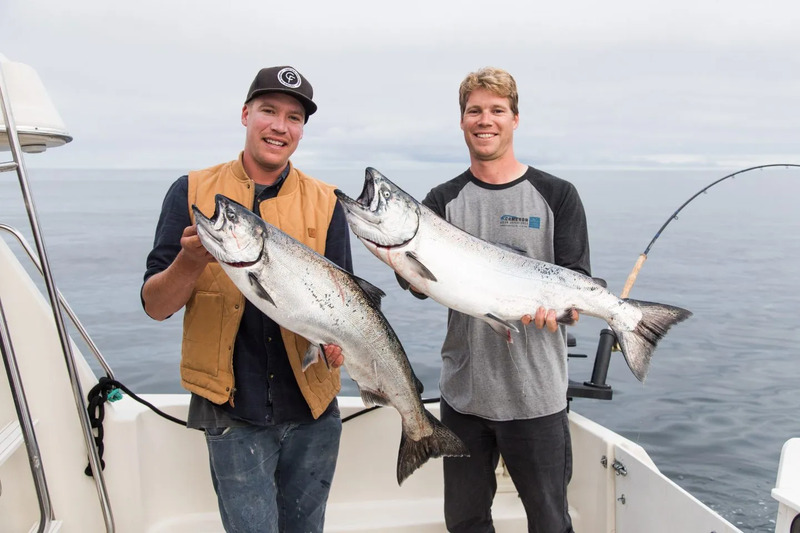 Our guides have over 20 years fishing experience in Ucluelet. Explore the coastal shoreline on a breathtaking 3 hour boat ride into some of the most beautiful scenic inlets and bays throughout Barkley Sound. 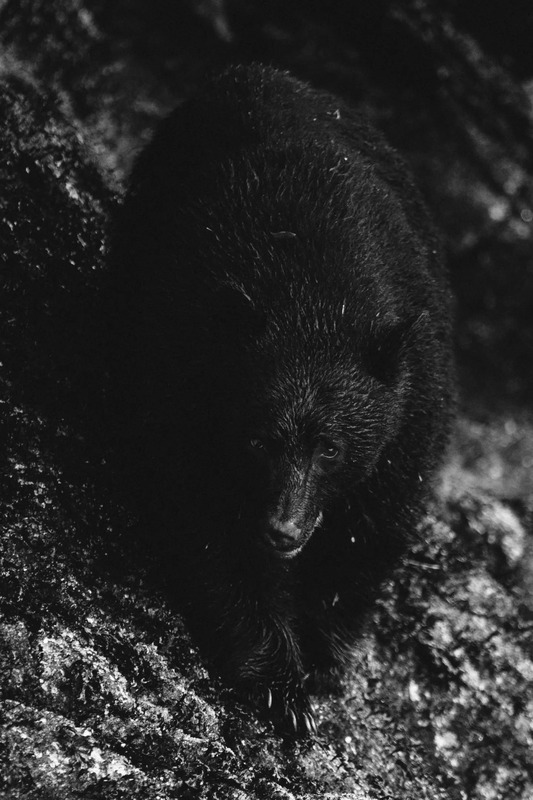 Watch the bears as they emerge from the rainforest to feed on the exposed tidal beds of mussels, clams, oysters and crab. While searching for bears, you may also see eagles, sea lions and much more. This tour is ideal for families with young kids and people of all ages. 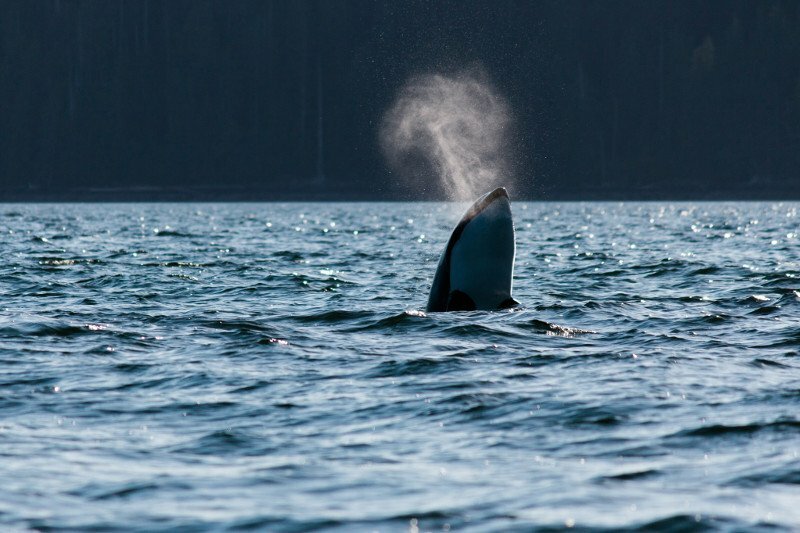 We were very lucky to capture this beautiful shot of an orca spy-hopping. So much life in Barkley Sound! Morning sun hitting the spout of a gray whale while feeding in Barkley Sound, just outside the Ucluelet harbour. California sealions are commonly seen on our tours. This photo was taken in front of the beautiful indigenous village of Macoah in Barkley Sound. Our two vessels, Nootka Princess and Avanti, are ready for another season! Catching the sunrise in Barkley Sound on an early morning private whale watching trip. Orca are not as common in our area as gray whales and humpbacks, so it’s always a privilege when we see them! .